I made this drawing a couple weeks before Christmas and I kept forgetting to upload it here. It roughly took a few hours to complete overall. I know I'm a bit late in uploading it cuz I wanted to upload it around Christmas. Was busy for the Holidays. Nevertheless. 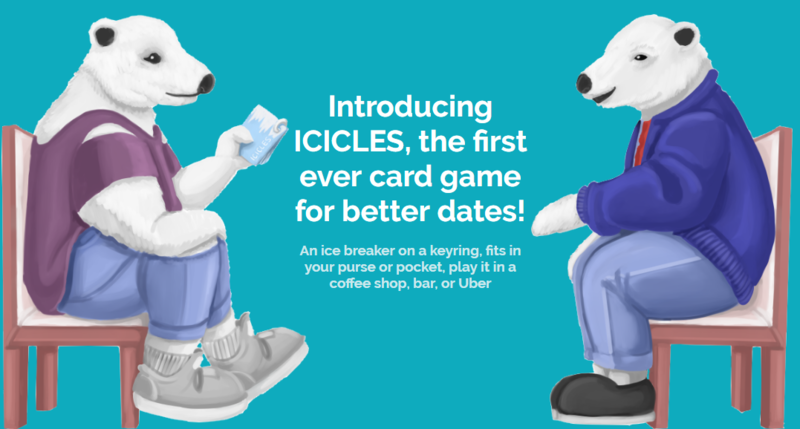 It is here now. Let me tell you a bit about it. 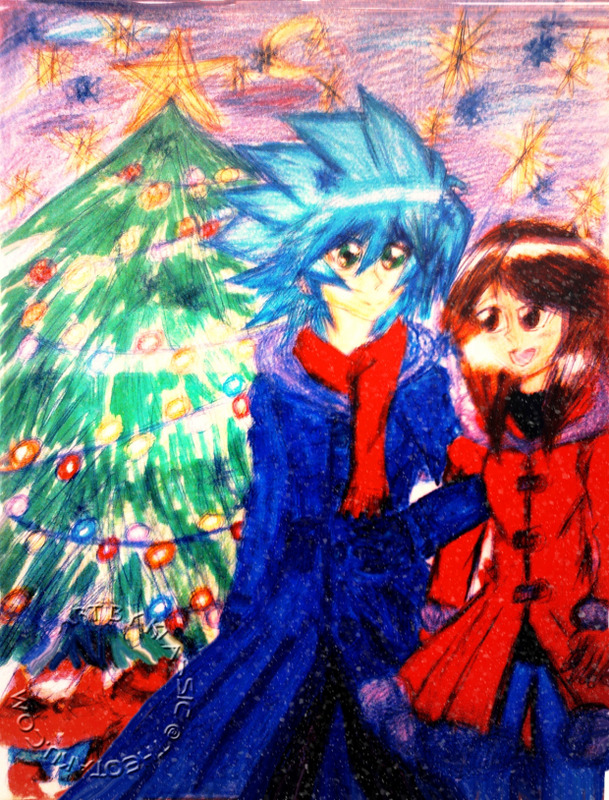 I drew Johan walking with my OC Katy in a nice winter scene with snow and a Christmas tree. I colored this drawing using mixed media mostly crayons and a few markers I had to try to enhance the colors (mostly the colors on the coats and the trees.) I had a lot of fun drawing this and of course Stumpy is there too wearing a santa hat. I'm sorry the quality of this art isn't the best. I took the picture of it on my cell phone which doesn't always take the best quality pictures. Did my best though to enhance it and try to touch it up in Photoshop. Overall I'm happy with it and I did my best. Hope everybody had a good holiday and Happy new Year.